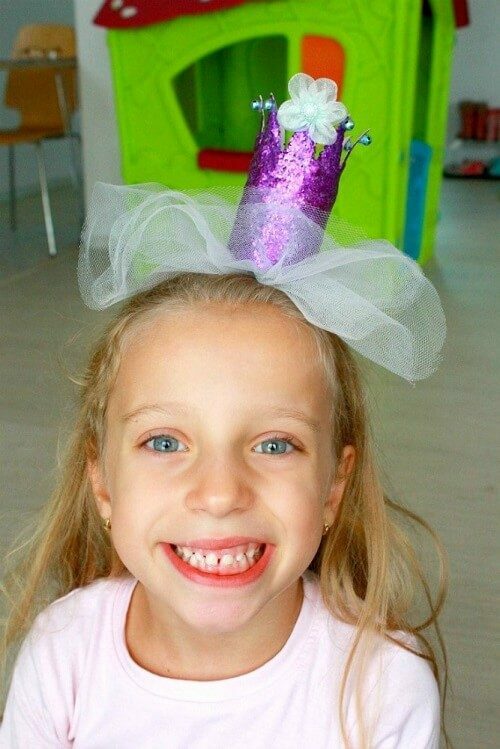 Any little girl would love this DIY princess crown for playtime! It is incredibly easy to make and you only need a few supplies. Surprisingly the base is made from empty toilet paper rolls! This makes it such a frugal project. Check it out today! …..see the rest on Petro’s blog! I hope you will enjoy using this tutorial and would like to invite you to subscribe through the sign up on the side!